Simplifile November 13 March 13 No Comments. 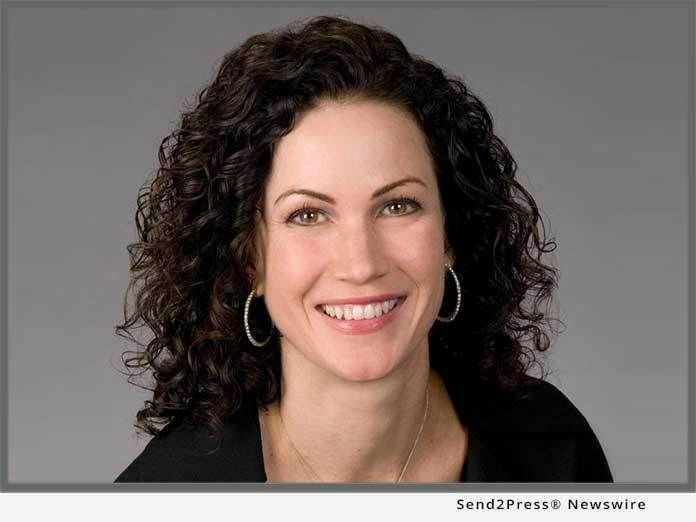 PROVO, Utah, Nov. 13, 2018 (SEND2PRESS NEWSWIRE) — Simplifile, a leading provider of real estate document collaboration and recording technologies for lenders, settlement agents and counties, today announced that Vice President of Strategic Planning Nancy Alley was recognized by National Mortgage Professional Magazine on its 2018 list of Mortgage Banking’s Most Powerful Women. Alley was recognized for shaping products and standards that have driven technology innovation in the mortgage industry throughout her 27-year career. 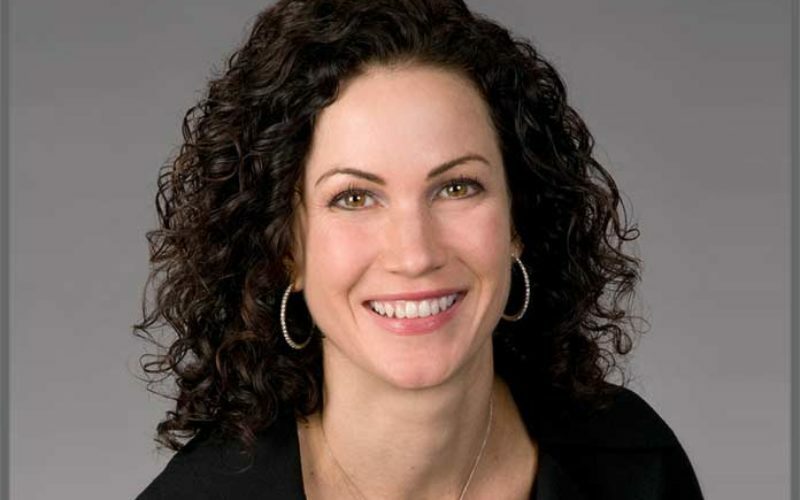 In addition to her role helping Simplifile develop the market’s leading electronic lender-settlement collaboration and post-closing documentation tools, Alley is a member of the Mortgage Industry Standards Maintenance Organization (MISMO) board, where she makes substantial contributions to formation and adoption outcomes of industry standards. No stranger to “firsts” in the mortgage industry, Alley founded SignOnline in May 1999, the same year the Uniform Electronic Transactions Act (UETA) was passed and nearly a year before The Electronic Signatures in Global and National Commerce (E-Sign) Act became law. After SignOnline was acquired by eSignSystems in October 2001, Alley played a prominent role at Xerox Mortgage Services, the provider of the BlitzDocs intelligent collaborative network. National Mortgage Professional Magazine’s recognition program honors women who have been “instrumental to a major industry innovation” and who are “leaders in the mortgage profession.” Honorees are selected by editorial staff based on criteria that include professional accomplishments, scope of management and professional network following. For a complete listing of this year’s honorees, visit: https://www.nxtbook.com/nxtbooks/nmpmedia/nmp_201810/index.php#/54. National Mortgage Professional Magazine has become “The Source for Top Originators” – that connects the mortgage professional community under various media formats. Our exceptional team of industry-seasoned monthly contributors combined with our knowledgeable editorial staff, all with meaningful expertise in their respectful disciplines, provide the most up-to-date news, insight and advice for today’s mortgage professional. We are committed to ensuring that today’s industry is equipped with the most comprehensive understanding of mortgage news available through our many resources, including, but not limited to, articles in the print edition of National Mortgage Professional Magazine and 38 state-specific e-editions, the NMP Daily and NMP Ticker email newsletters, the exclusive daily news stories and postings on our website ( https://nationalmortgageprofessional.com ), and our regular series. Simplifile, the nation’s largest e-recording network, was founded in 2000 to connect settlement agents and county recorders via its e-recording service. Today Simplifile has broadened its services to include collaboration tools and post-closing visibility for mortgage lenders and settlement agents working together on real estate documents. Through Simplifile, users can securely record, share, and track documents, data, and fees with ease. To learn more, visit https://simplifile.com or call 800-460-5657. To view the original post, visit: https://www.send2press.com/wire/simplifiles-nancy-alley-lauded-as-one-of-mortgage-bankings-most-powerful-women-by-national-mortgage-professional/. This press release was issued by Send2Press® Newswire on behalf of the news source, who is solely responsible for its accuracy. www.send2press.com. Our driving goal is to influence the way people think about and respond to our clients’ businesses. Our mission is to produce outstanding value and indisputable return on investment for each and every one of our clients.